The First Battle of the Masurian Lakes was a German offensive in the Eastern Front during the early stages of World War I. It pushed the Russian First Army back across its entire front, eventually ejecting it from Germany in disarray. Further progress was hampered by the arrival of the Russian Tenth Army on the German's left flank. 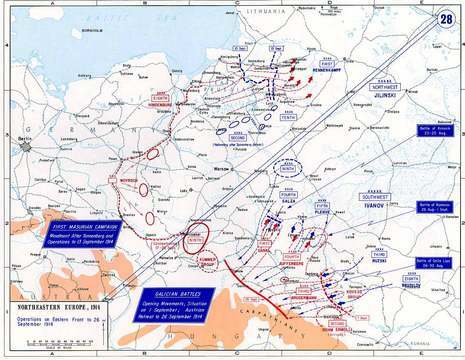 Although not as devastating as the Battle of Tannenberg that took place a week earlier, the battle nevertheless upset the Russian plans into the spring of 1915. The Russian offensive in the east had started well enough, with General Rennenkampf's 1st Army (Army of the Neman) forcing the Germans westward from the border towards Königsberg. Meanwhile the Russian Second Army approached from the south, hoping to cut the Germans off in the area around the city. 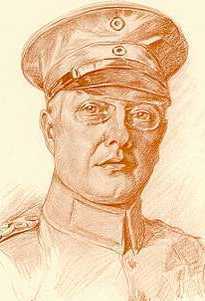 Instead, Colonel Max Hoffmann developed a plan to attack the Second while it attempted to move north over some particularly hilly terrain, culminating in the complete destruction of the Second Army between 26 and 30 August, 1914. 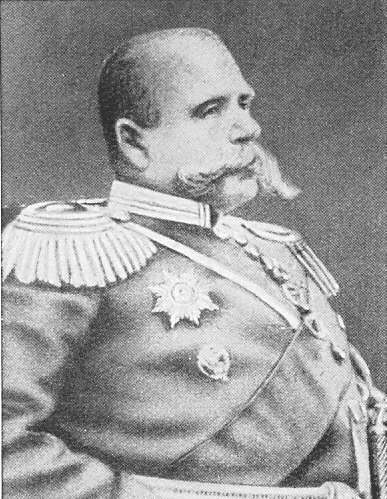 The offensive was only possible due to the personal animosity between the Russian Generals; the commander of the Second, Alexander Samsonov, had publicly criticized Rennenkampf some years earlier (about the Battle of Mukden in 1905), and it is said that the two had come to blows over the matter. When Samsonov became aware of the German movements he requested that the gap between the two armies be closed up, but Rennenkampf was in no hurry to close the gap between the two armies, leaving Samsonov isolated miles to the southwest. When the nature of the German counteroffensive became clear, Rennenkampf had his troops move as quickly as possible to help, but they were simply too far to be of any use. By the time the battle proper ended on the 30 August (Samsonov committed suicide on 29 August), the closest of Rennenkampf's units, his II Corps, was still over 45 miles (70 km) from the pocket. In order to get even this close his units had to rush southward, and were now spread out over a long line running southward from just east of Königsberg. An attack by the German Eighth Army from the west would flank the entire army. Of course the Germans were also very far away, but unlike the Russians, the Germans could easily close the distance using their extensive rail network in the area. 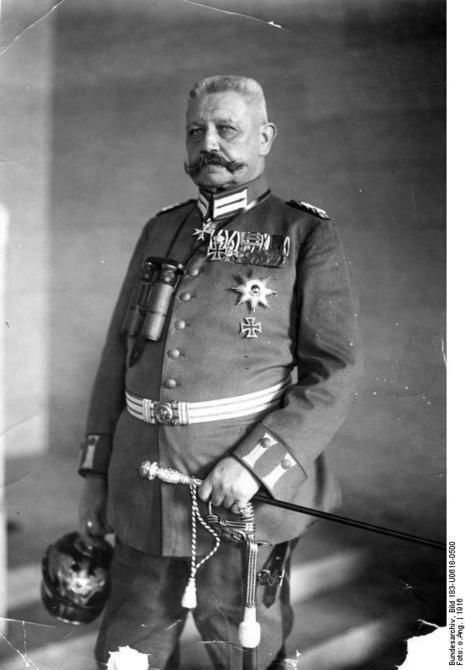 On 31 August, with Tannenberg lost, Rennenkampf had been ordered to stand his ground in case of a German attack, which was expected. Realizing his forces were too spread out to be effective, he ordered a withdrawal to a line running from Königsberg's defensive works in the north, to the Masurian Lakes near Angerburg in the south, anchored on the Omer River. Bolstering his forces were the newly-formed XXVI Corp, which he placed in front of Königsberg, moving his more experienced troops south into the main lines. His forces also included two infantry divisions held in reserve. All in all, he appeared to be in an excellent position to wait the arrival of the Russian Tenth Army, forming up to his south.